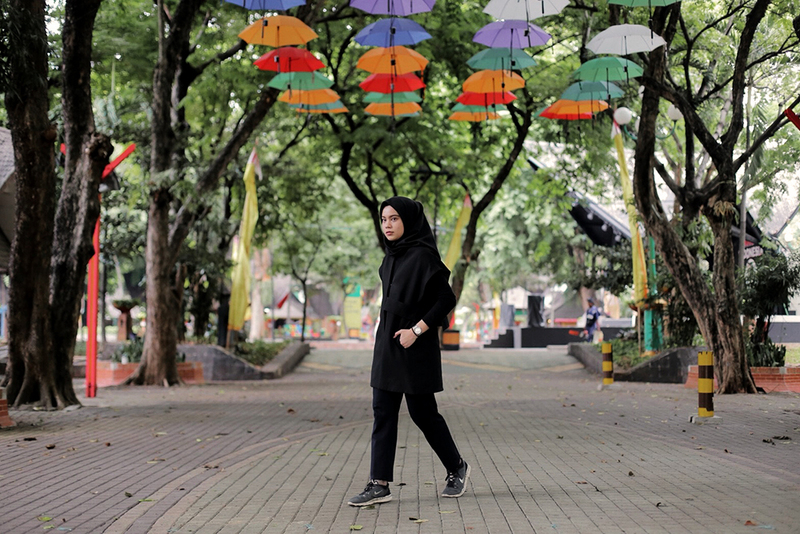 Up until now, I haven't found a right kind of training which suits my personality and my activities that I have, as a student. Having a healthy mind, soul and body is one of my life goal. But back to the reality, I'm at my 4th year college and I still have some busy activities in weekdays. 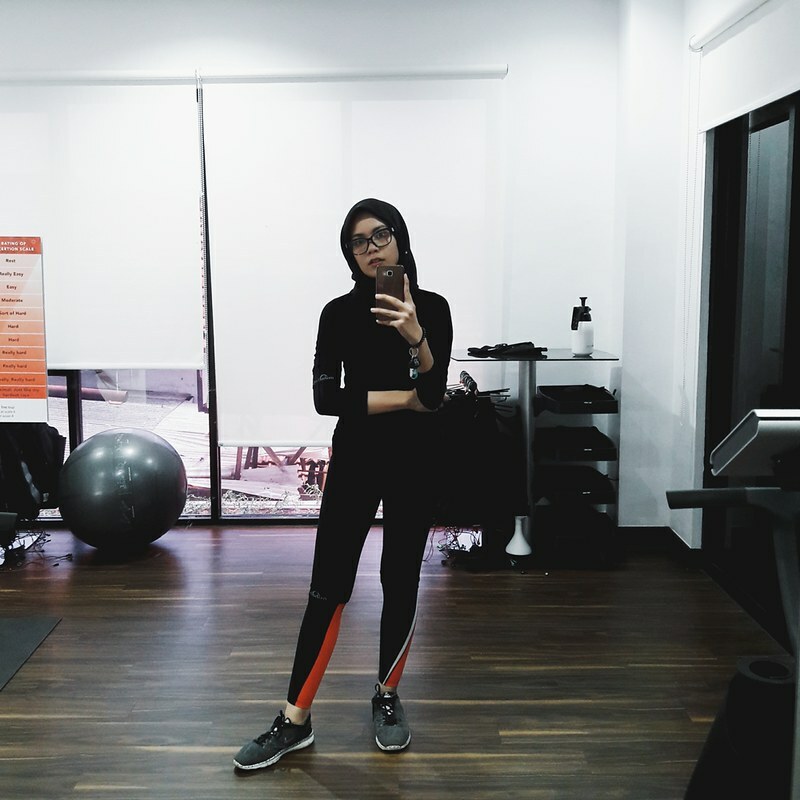 But luckily, I still have three days off in a week and I often fill the days with some useful activities, like take some proper rest, cleaning my stuffs, attending event(s), or workout sometimes. 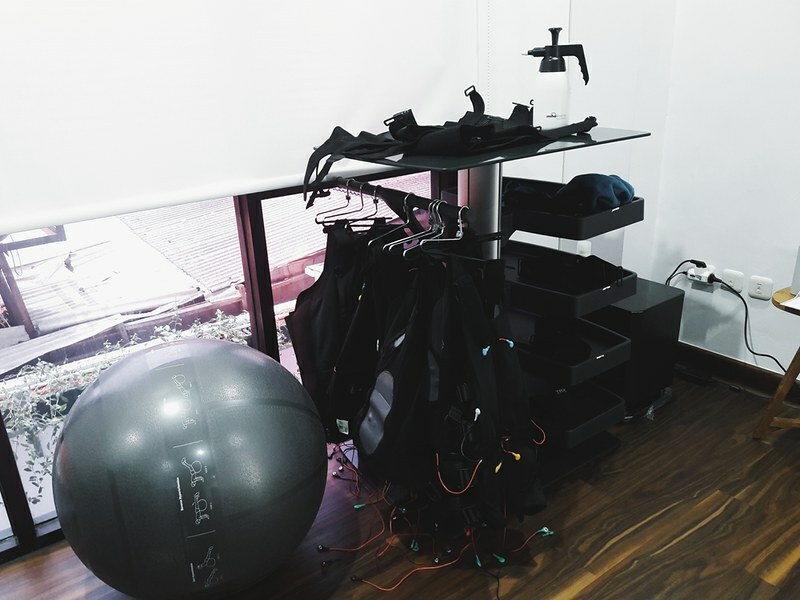 20FIT is the first micro-gym in Indonesia that uses Electro Muscles Stimulation (EMS) technology and Miha Bodytec equipment for personal training experience. 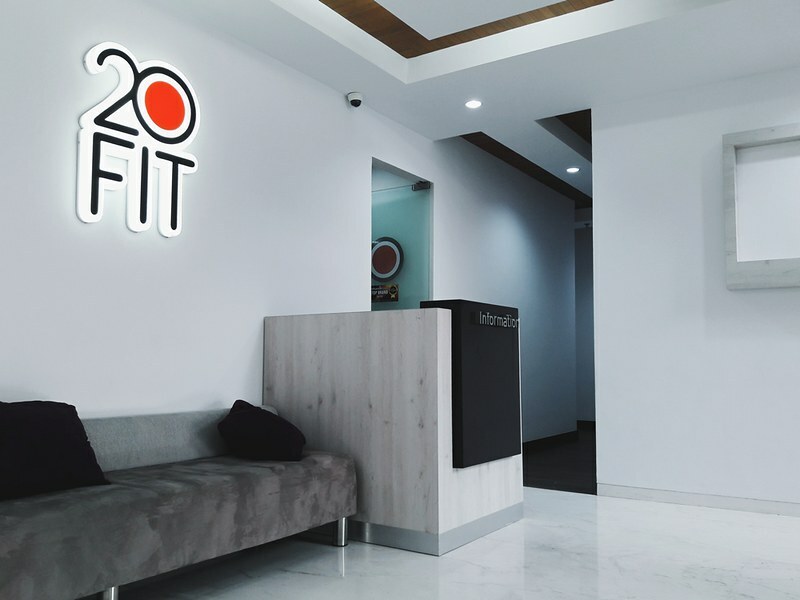 The name 20FIT itself derived from the concept that fitness can be attained within 20 minutes. Who needs a workout in two or more hours when you could do it in only 20 minutes? However, the training often takes a long time and intensive process in general. 20FIT can shorten the time needed for our weight training. You know that losing weight always be a common objective of people when they takes a workout class, right? But in fact, losing weight is not a guarantee that we're healthy or fit enough. 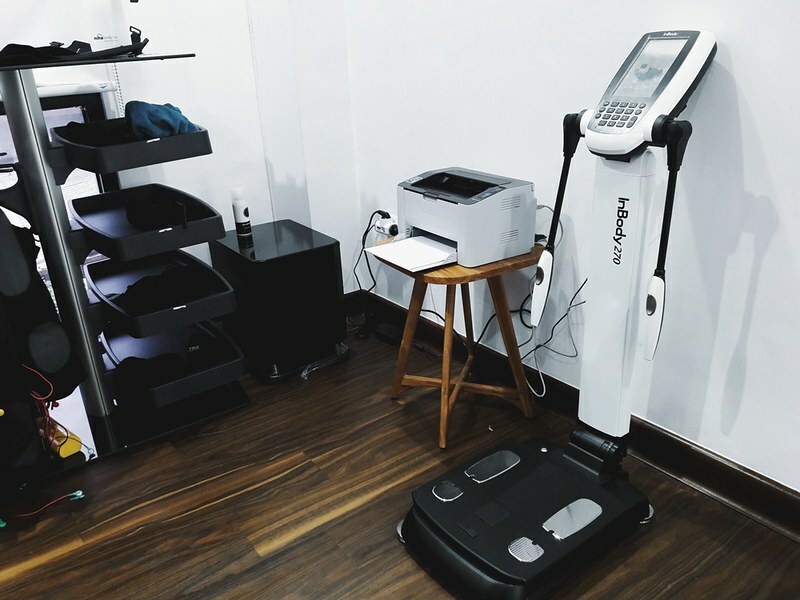 Training with EMS has the similar effect as conventional weight training, but in lesser time and more effective way. 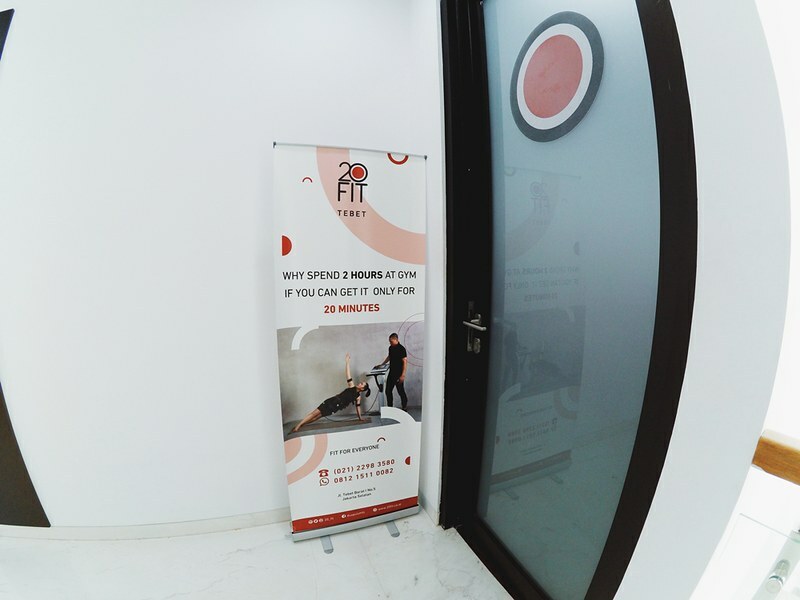 Training for 20 minutes in 20FIT is equal as doing weight training at conventional gym center for two hours. 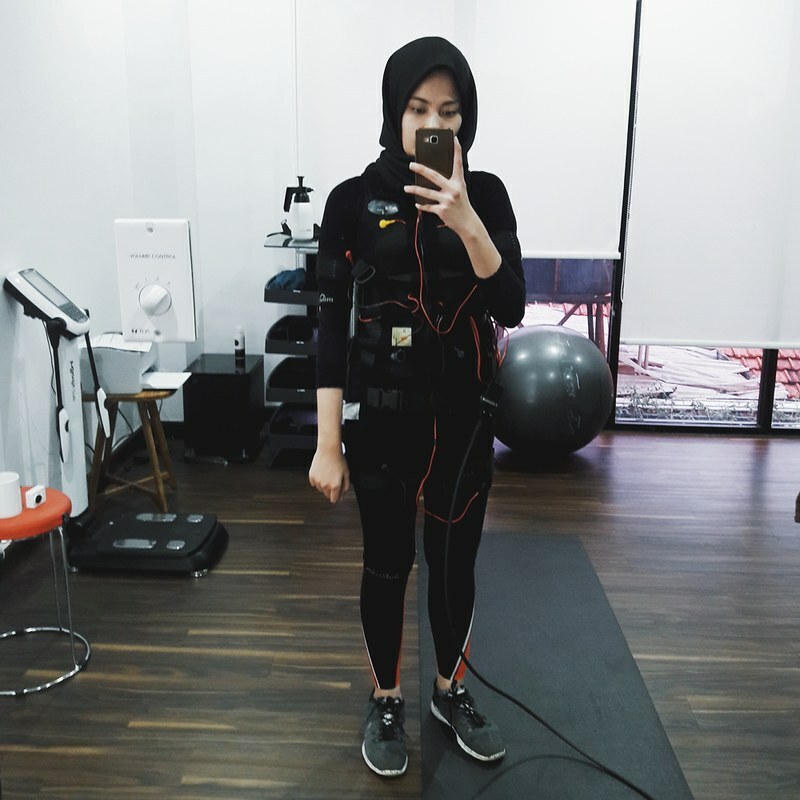 Then Clozette Indonesia and 20FIT gave me a free trial to try the EMS technology by myself. I was nervous before the training started. 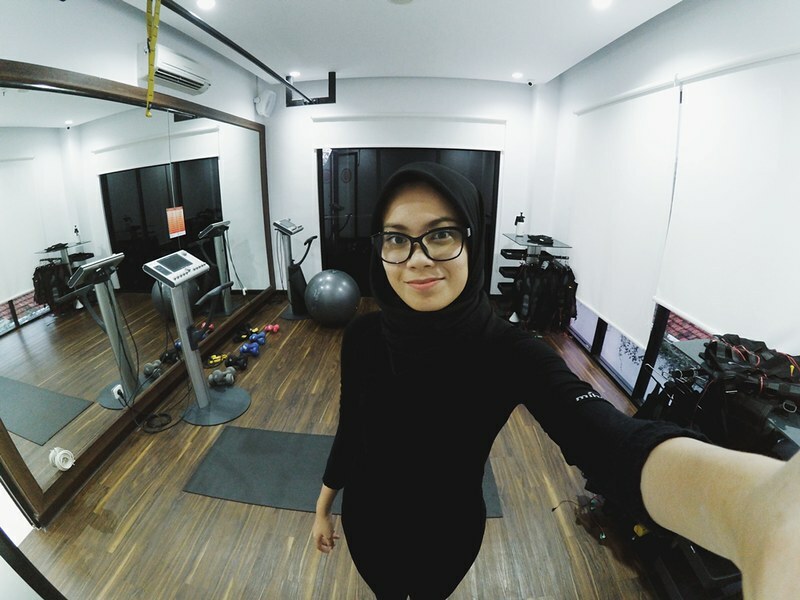 You might not know that I'm a kind of lazy girl to go to workout so my body's so stiff just like really stiff haha! And I couldn't imagine what kind of vibes that the vest will delivered to my body. 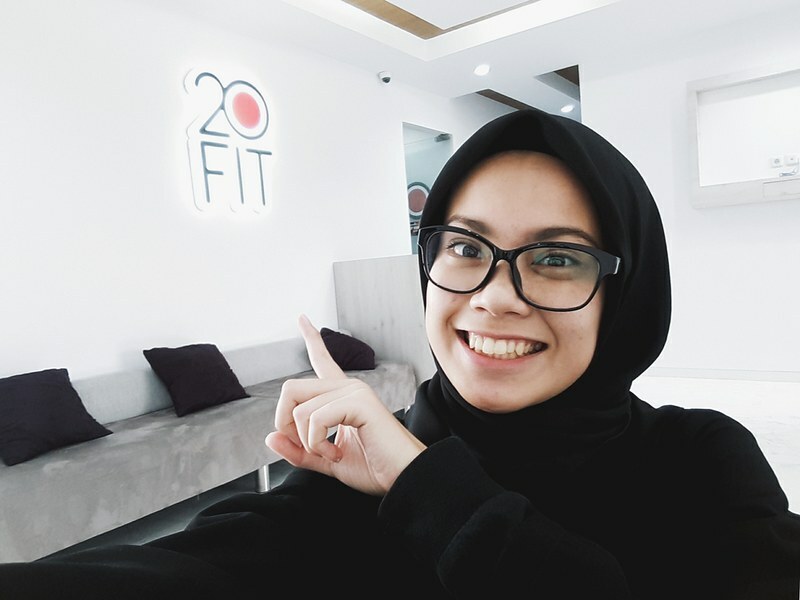 I chose 20FIT Tebet to did my first trial and I really really love the service that they gave. The people were so kind. The place is so cozy and what I like are they provide a locker, two towels, training outfit, a bathroom with complete bath needs. So you don't need to bring anything except yourself haha! 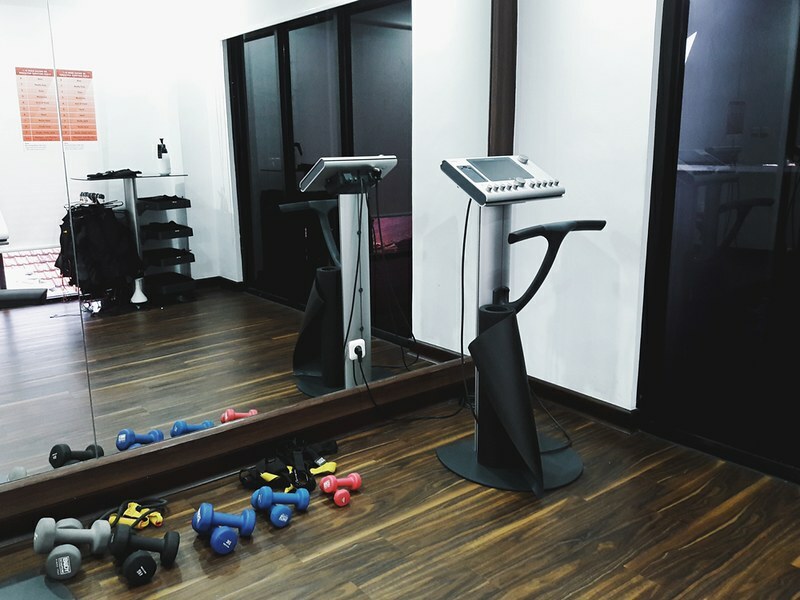 And everything that you need is one on one training session with a certified personal trainer. 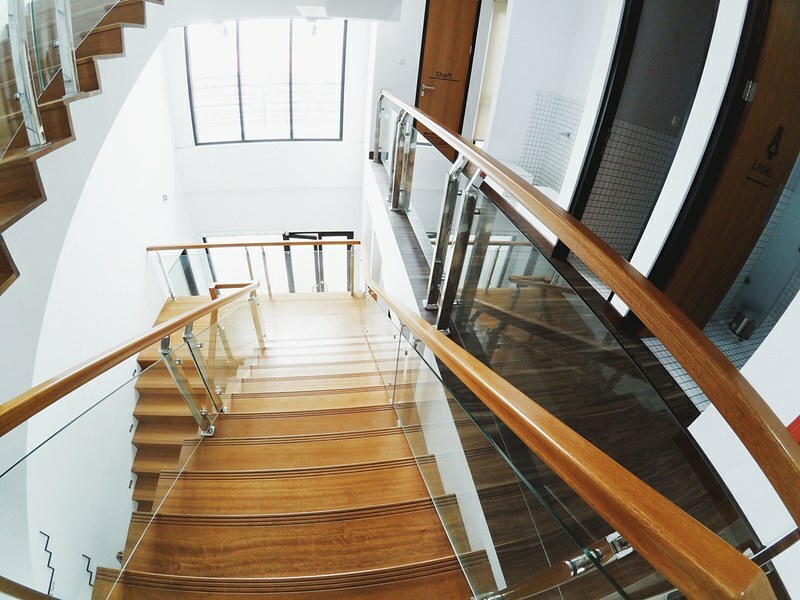 We can set up the goals at the beginning of the training and track our progress easily. 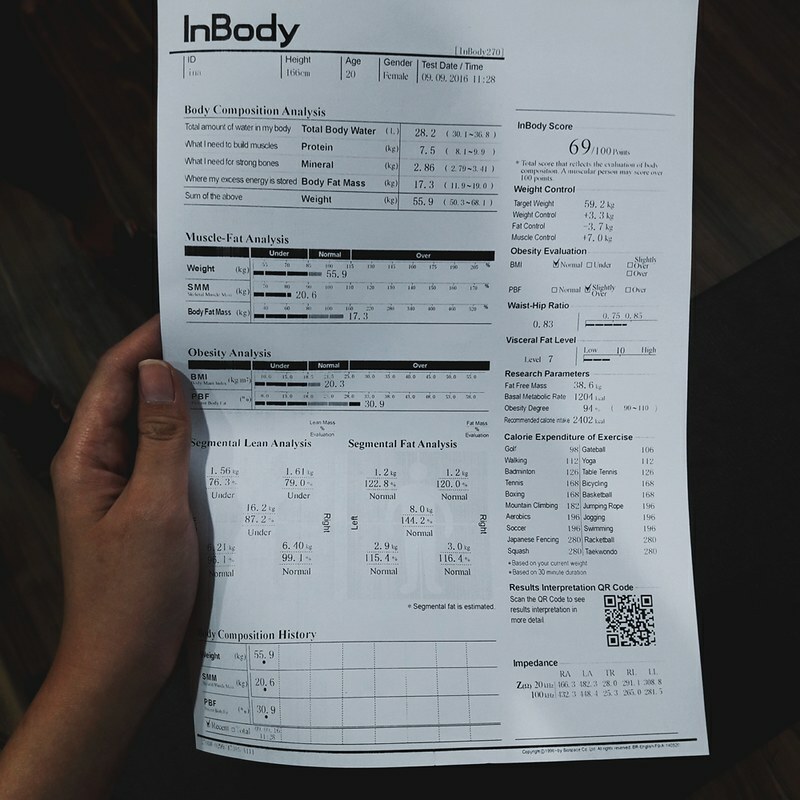 And at the end of the session, the trainer will give you some tips and recommendation about how to improve your fit body. So, are you interested to join the vibes? Register now, choose the schedule and feel the excitement of 20 minutes training!